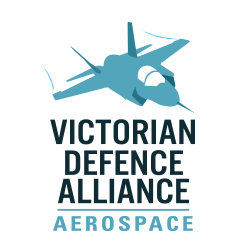 VDA is organised into five separate member Alliances, each representing a major Defence market domain. Membership is free for all Victorian businesses. The VDA Industry Capability Directory includes information on each Alliance member company. This includes information for each company on Capabilities, Discriminators, Key Partners, Key Customers and Quality Approvals and Awards - presented in the industry standard Quad Chart format. Please check back regularly. New events are being planned and will be available here soon.